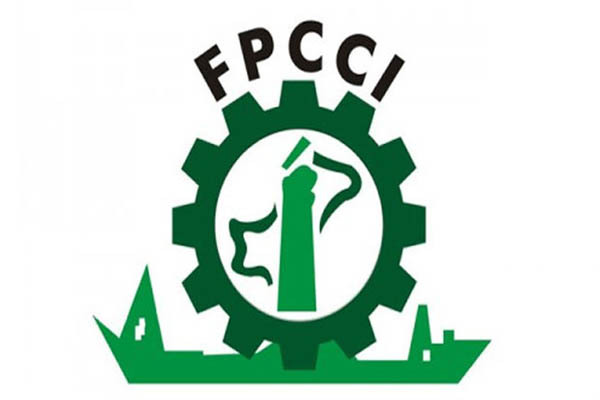 ISLAMABAD, Aug 28 (APP): United Business Group (UBG) of Federation of Pakistan Chambers of Commerce and Industry (FPCCI) has lauded the plan of government to escalate economic growth through digitalization for prosperity of the country. “The importance of internet cannot be overemphasized as it is important for a huge variety of reasons, and it affects and facilitates nearly every aspect of modern life, said Zubair Tufail, Secretary General UBG of FPCCI in a statement issued here Sunday. The internet, he said, was extremely important in many fields, from education and healthcare to business and government while its promotion in Pakistan was satisfactory. Zubair Tufail said the government’s resolve to provide connectivity to un-served and under-served areas by the end of 2018 was also commendable as “we have witnessed a phenomenal increase in the ratio of broadband penetration from 3 percent to 24 percent in two years”. Pakistan, he said, had become an important country as far as the freelancers in the IT was concerned but now additional efforts should be initiated to passing on the benefits of IT to the less privileged. He said, under the Universal Service Fund, the government was spending billions of rupees to provide telecom and broadband facilities to un-served and under-served areas of the country but the services should be made more affordable for the poor sections of the society. “Poor should get equal benefit of the technological advancement with special focus on women empowerment in the remote areas”, he demanded. He lauded the efforts of the government which had countered the menace of grey traffic to bring back the white traffic to over 1.6 billion minutes from less than 400 million minutes. A study suggests that 71 percent of the world’s population would be using mobile internet by 2019, he informed.